You can network with other hydrogeologists and groundwater-related specialists from around the world – and be part of the IAH “family”. 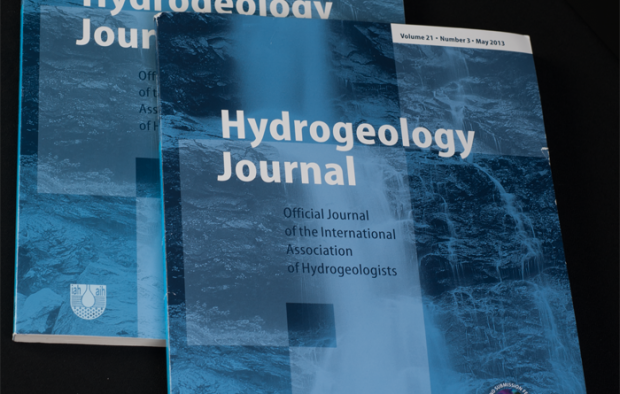 You will receive an annual paper or online subscription to Hydrogeology Journal, one of the major cited international journals dealing with groundwater issues. – Other members’ offers, competitions and initiatives. You can participate in our wide range of special interest groups, known as Commissions and Networks (including an Early Career Hydrogeologists’ Network). You can help and learn, as IAH strengthens its efforts in educational and professional development. Many countries have a National Chapter, providing professional contacts, news and events closer to home. You can join our mentoring scheme to gain valuable experience and knowledge – either as a giver or receiver of advice. It is the only global organisation which cares passionately about the proper use, protection and knowledge of groundwater. You will be supporting us in our mission and goals – and will help make our plans a reality.